Please click on the link below for full information. 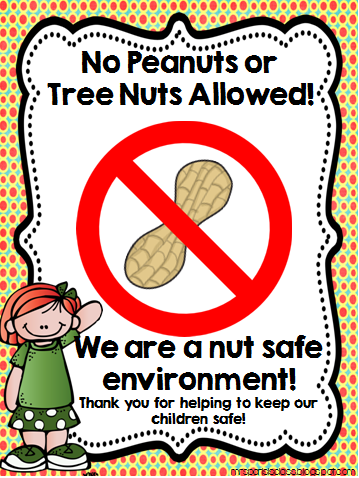 Woodburn Primary School is committed to providing a safe, nurturing and supportive learning environment for all. We strive to equip our children with the necessary skills for learning, skills for life and skills for work in the 21st Century. As an inclusive school we believe in and promote the values of respect, care, justice and honesty. We place our learners at the centre and strive to ensure that all children achieve their highest potential. 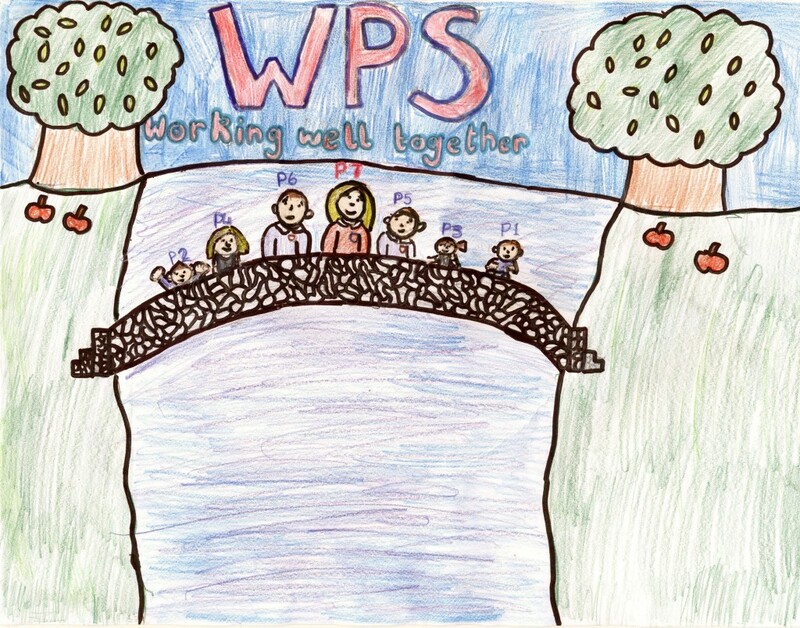 The whole school were encouraged to take part in designing a piece of artwork for the new school website. Lucy's drawing was selected as the winner from a selection of very good designs. Her picture represents the whole school community. Continuing beyond this page implies acceptance of these cookies.